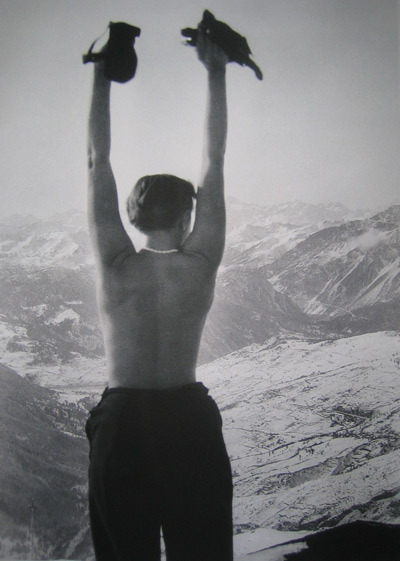 The Museum of Design – Zurich opened an exhibition on 16 July that focuses on the life and work of Charlotte Perriand. Perriand is a 20th century design icon and one of the most influential designers of the past century. 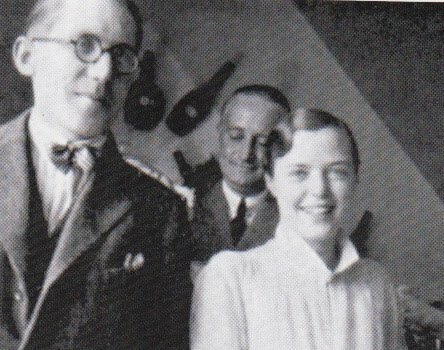 In 1927, after an unsuccessful attempt to get Le Corbusier to hire her as a designer, she showed her own work at the Salon d'Automne. 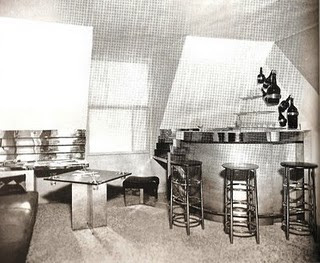 Perriand presented "Bar sous le toit", a steel and aluminum "bar under the roof" and Le Corbusier knew he had made a mistake turning her away, a mistake he quickly rectified. 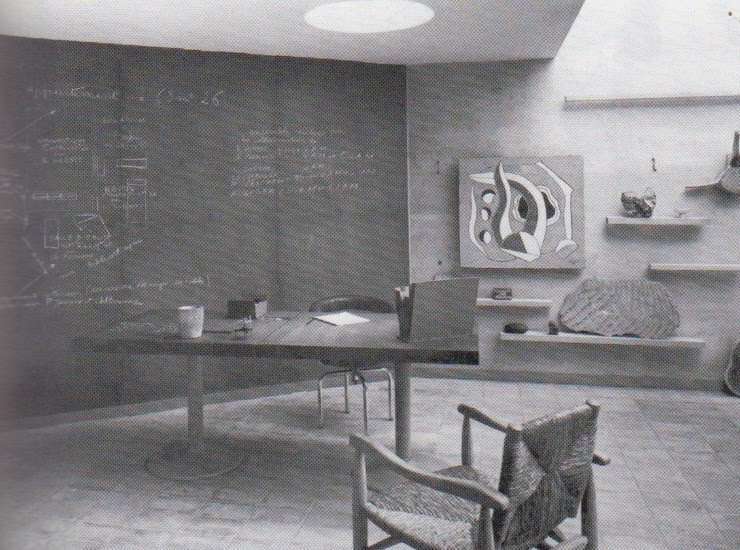 At 24, she became a part of Le Corbusier's design. Over the years she worked closely with Pierre Jeanneret, Jean Prouvé, and Fernand Léger producing objects from furniture in steel to photo collages. In the 1940's, she became enamored of Japan and Japanese style. It is impossible to flip through a shelter magazine or an Ikea catalog today and not see Perriand's delicate fingerprints on many everyday items. Standardized Storage Element 1953-1955, Larger example. At my house, I closed in a window in the kitchen leaving a slightly uneven and nondescript wall. As a remedy, I turned it into a blackboard wall, the dark paint covered any imperfections and the wall provided a place for shopping lists, recipes and notes from people who stop in. 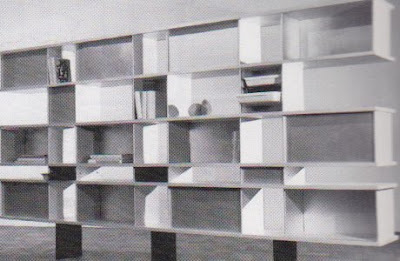 The wall grew out of an image in Perriand's memoir. In the last few years, hardly a month goes by that a blackboard wall doesn't show up in some design magazine. If you happen to be in Zurich before 24 October, stop in and see the exhibit. 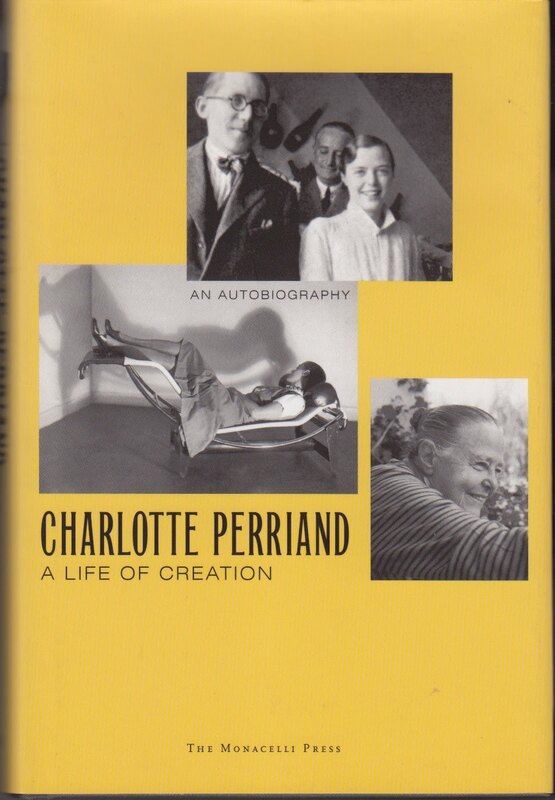 If you can't make and need a good summer read, check out Perriand's memoir, A Life of Creation.